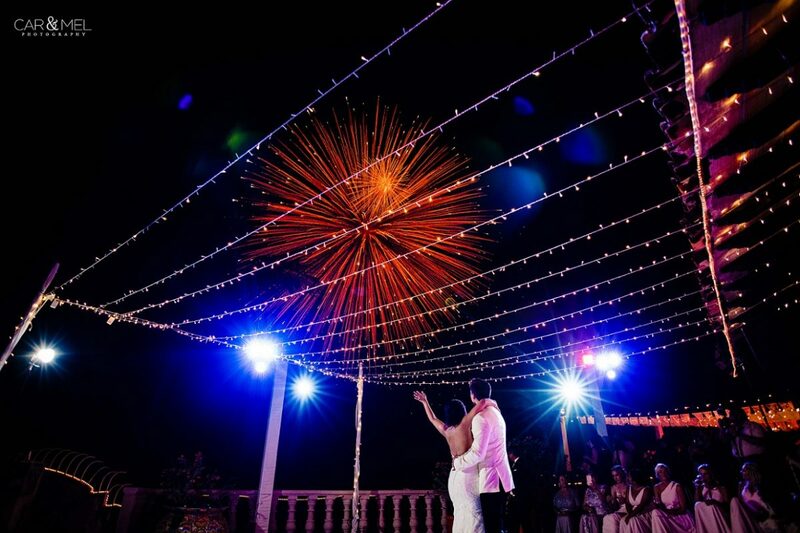 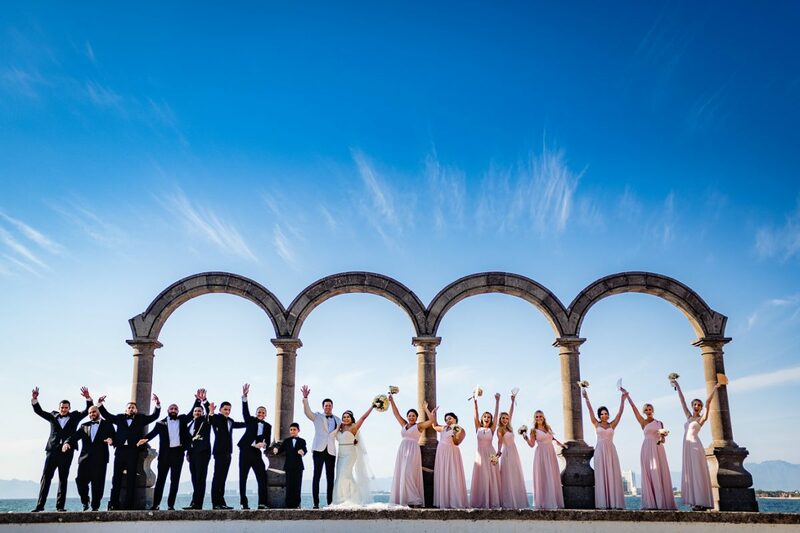 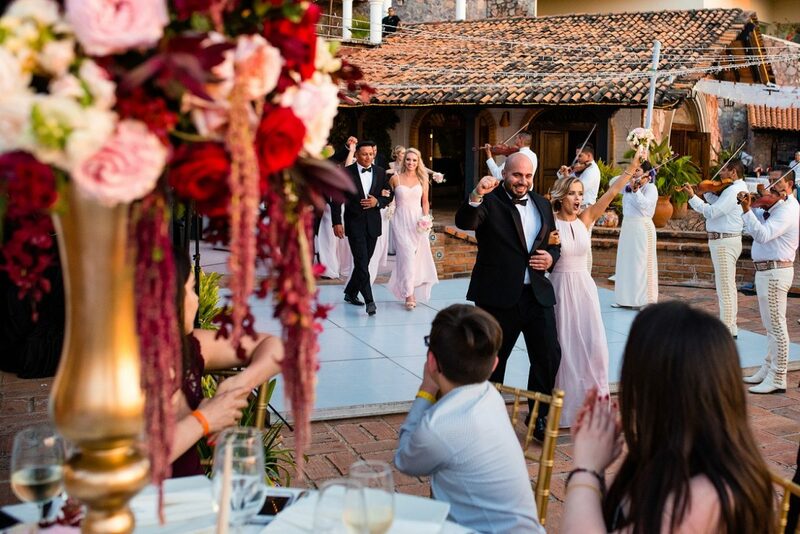 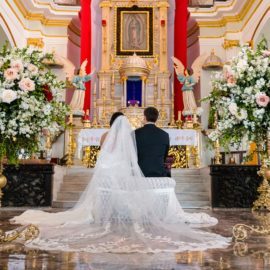 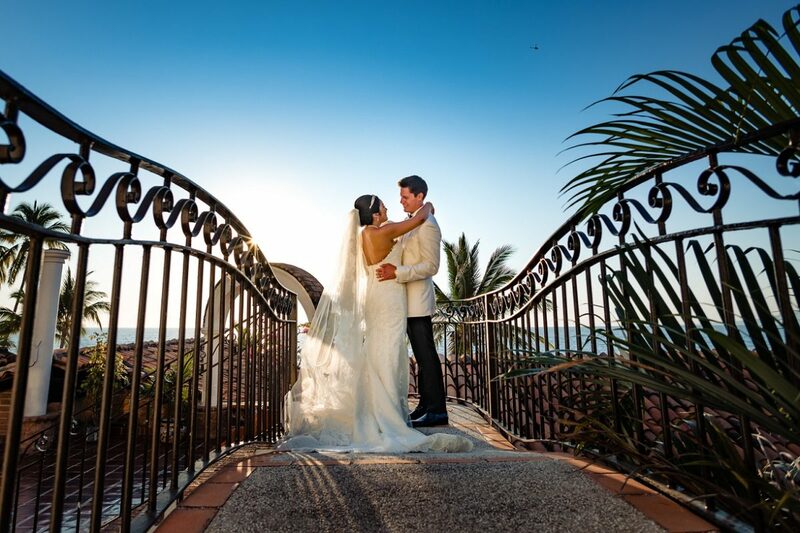 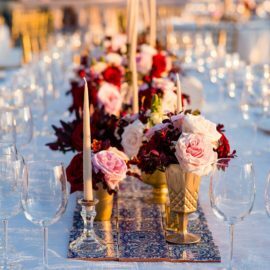 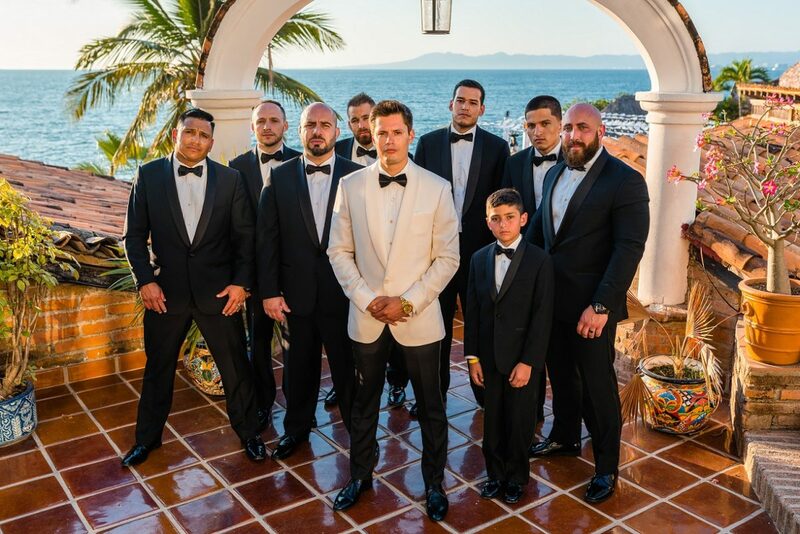 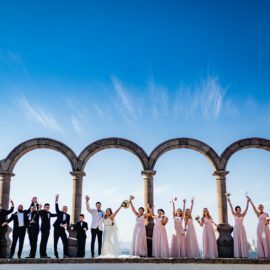 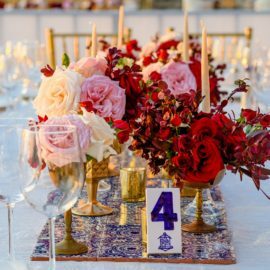 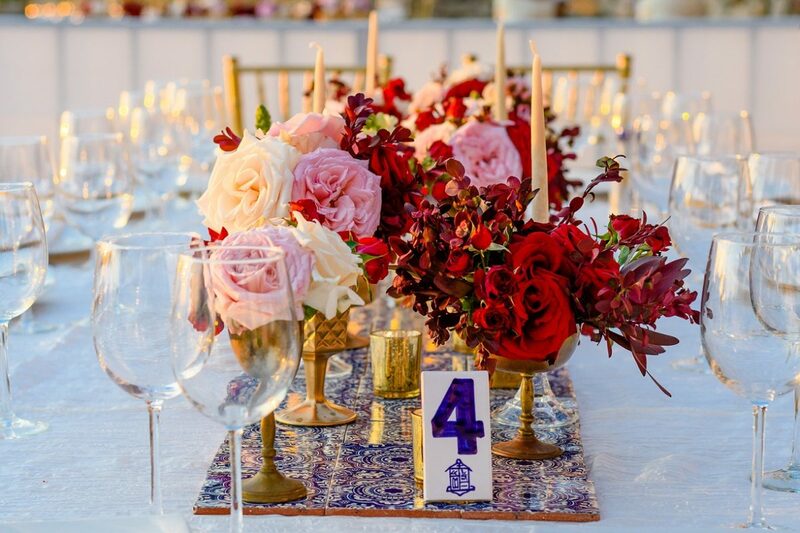 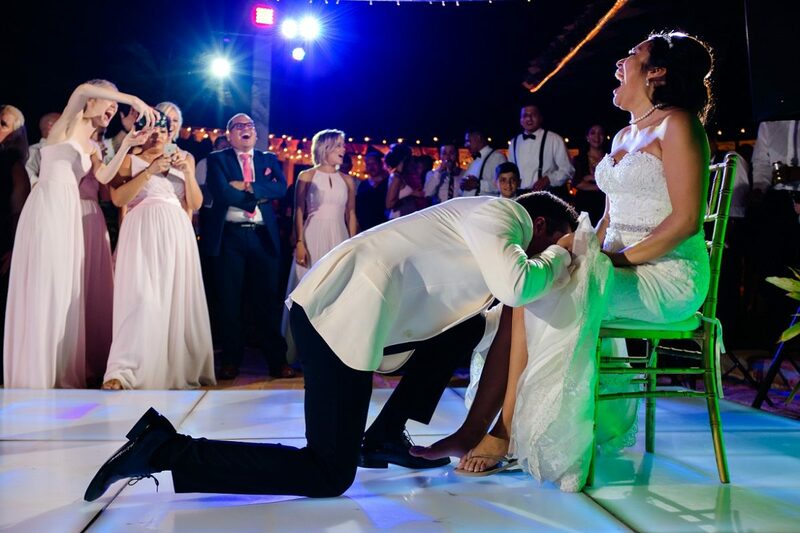 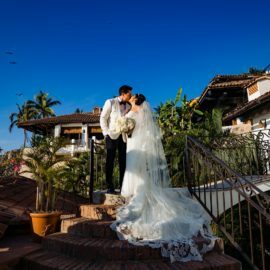 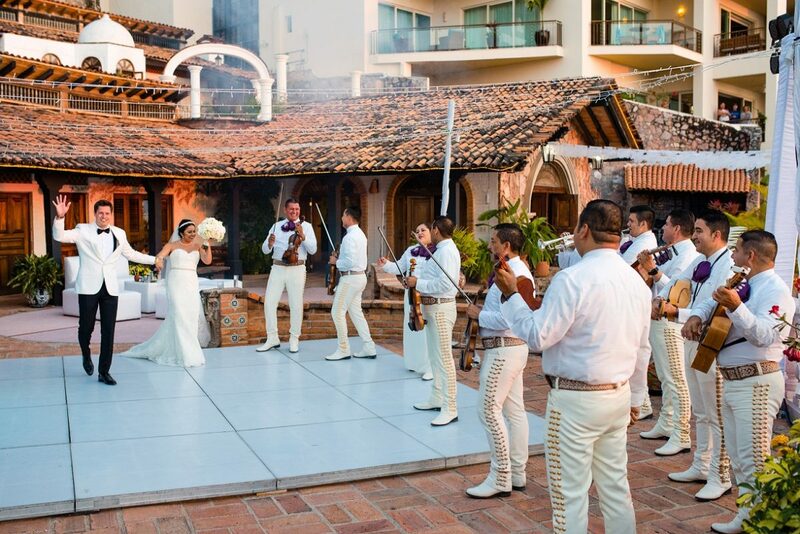 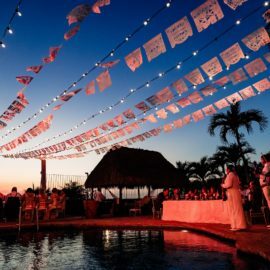 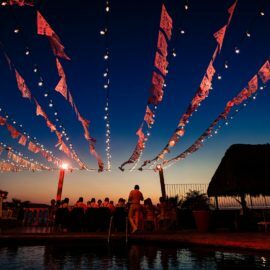 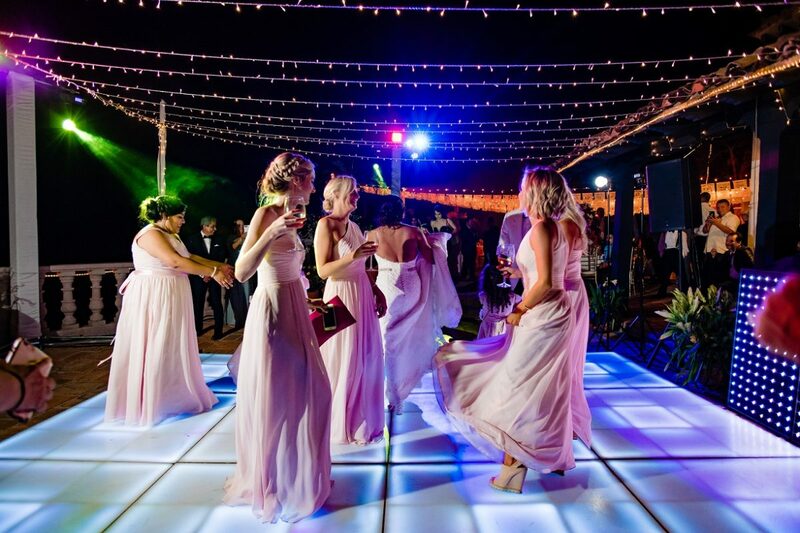 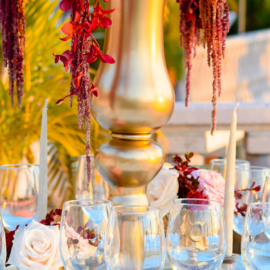 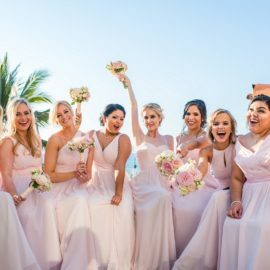 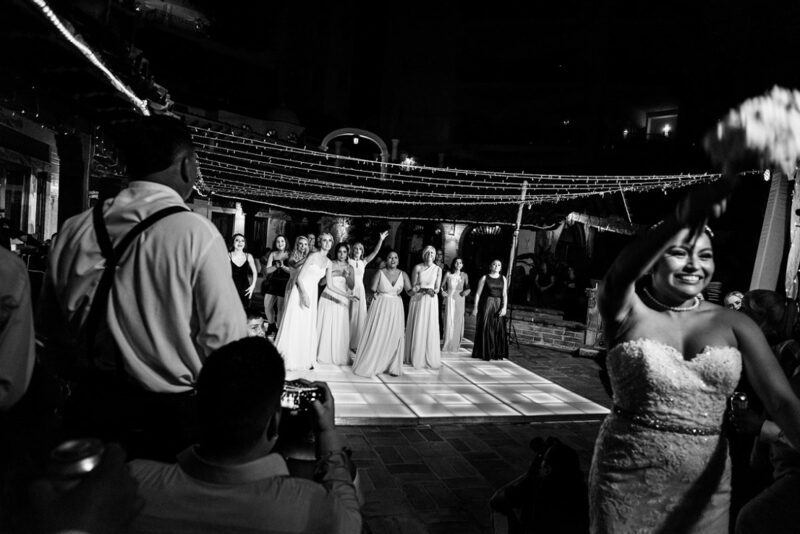 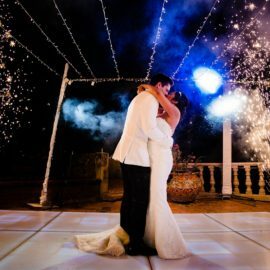 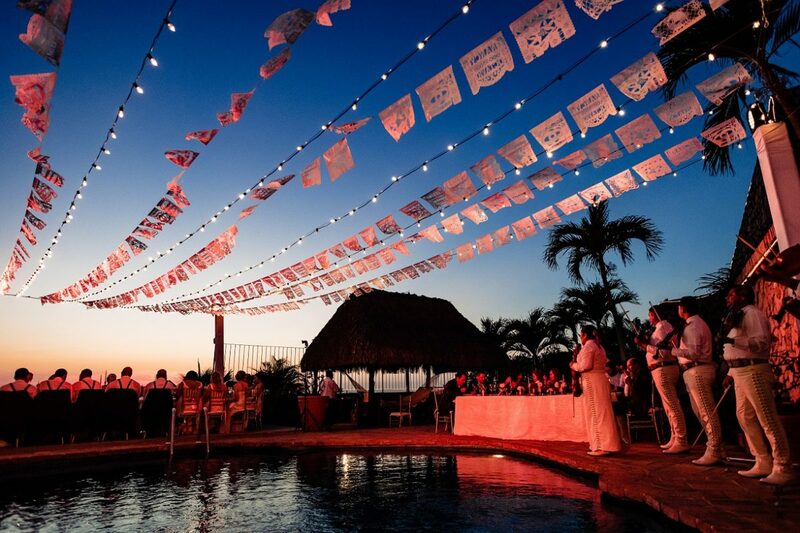 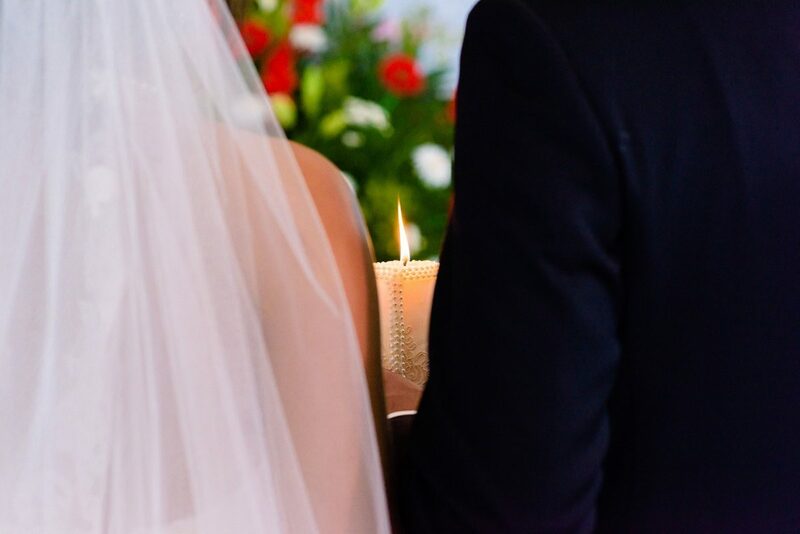 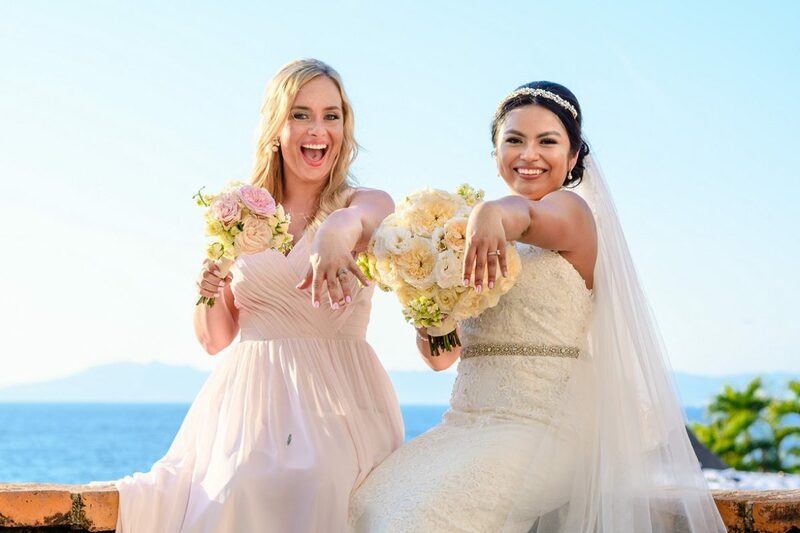 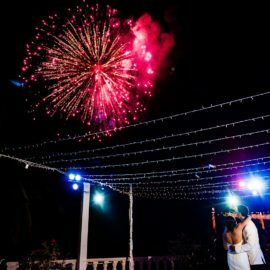 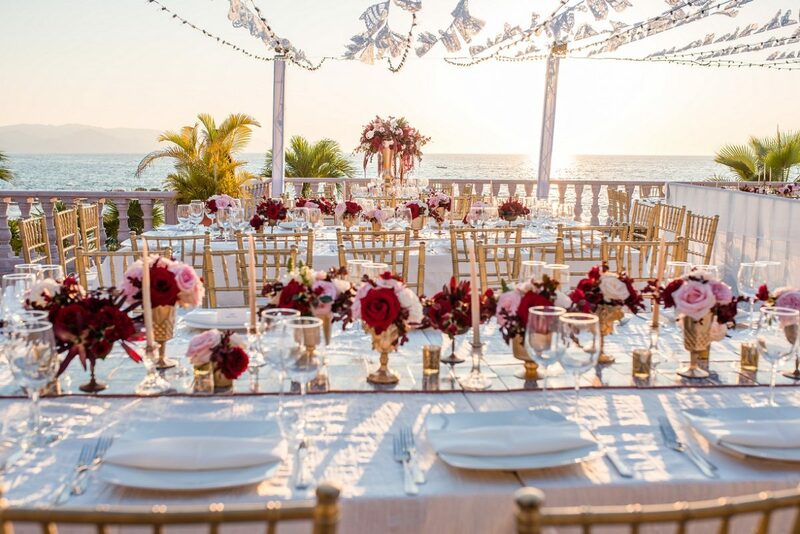 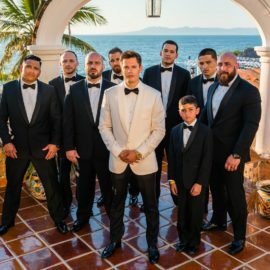 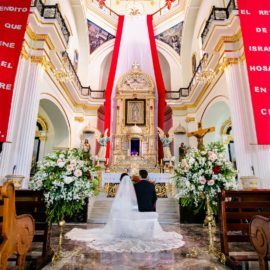 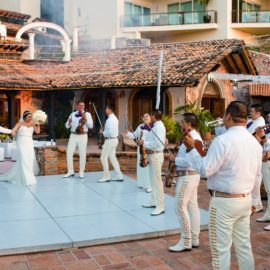 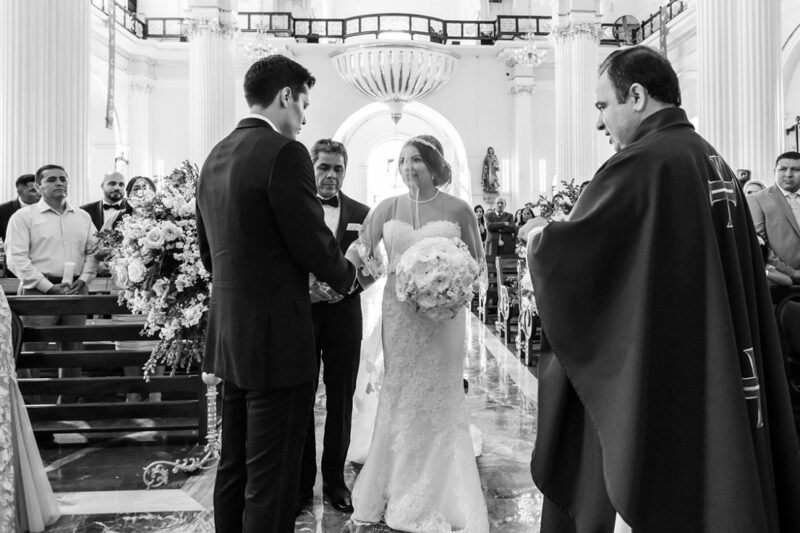 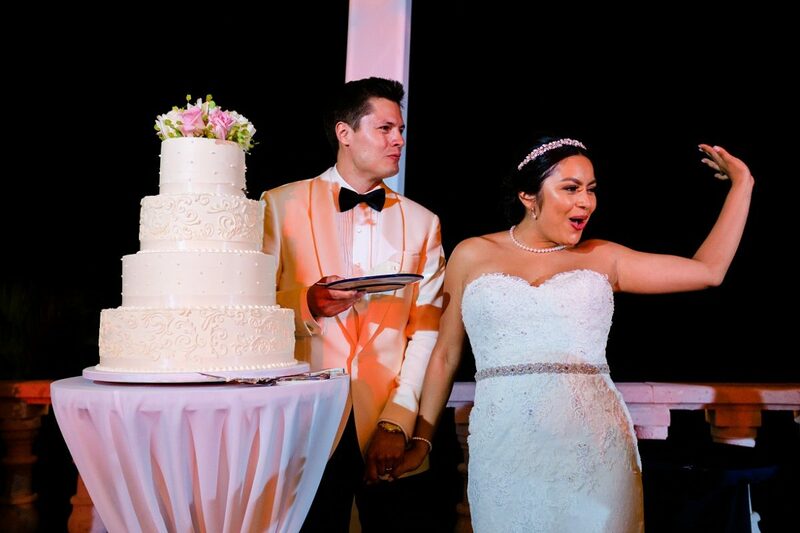 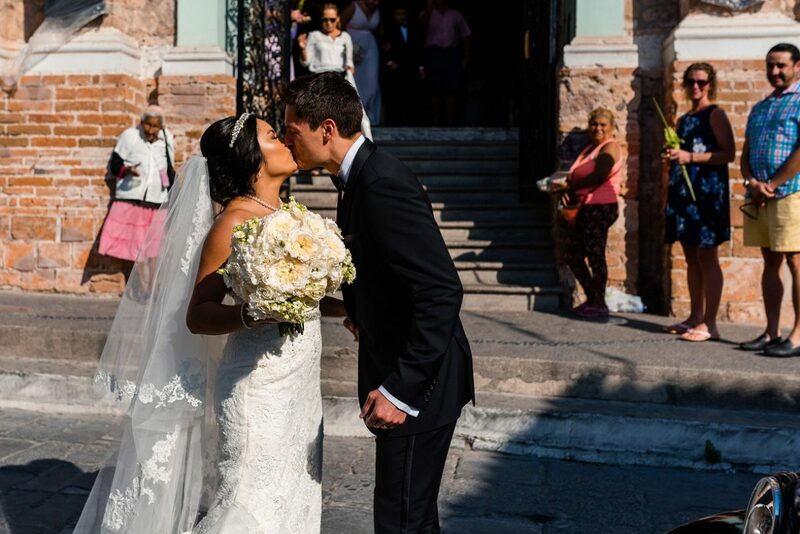 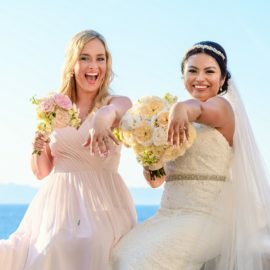 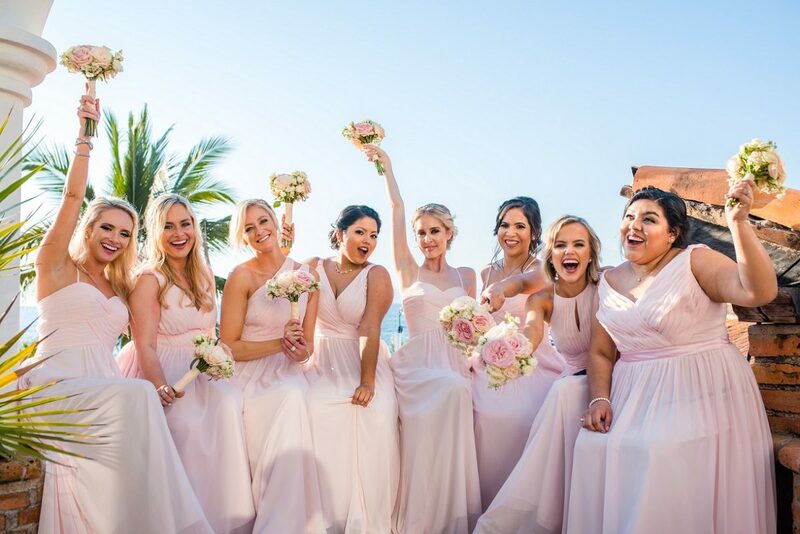 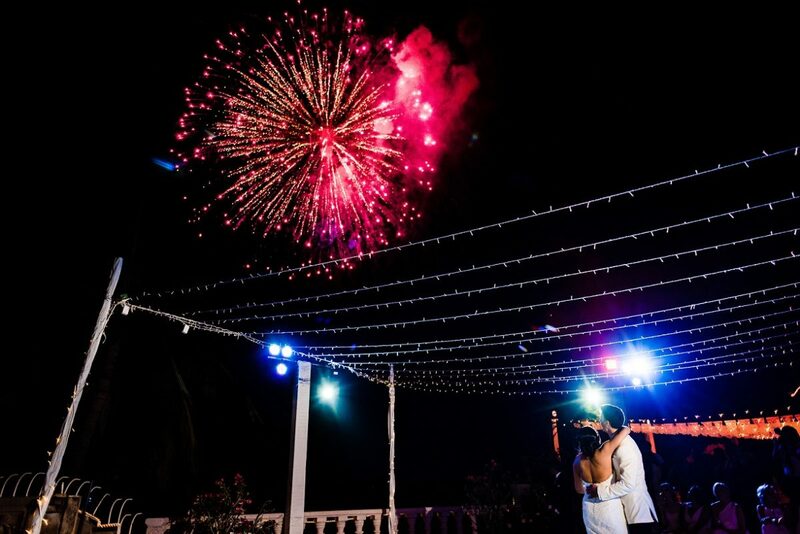 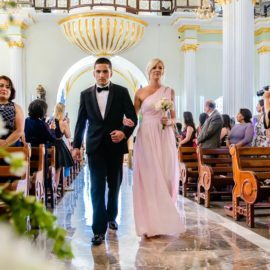 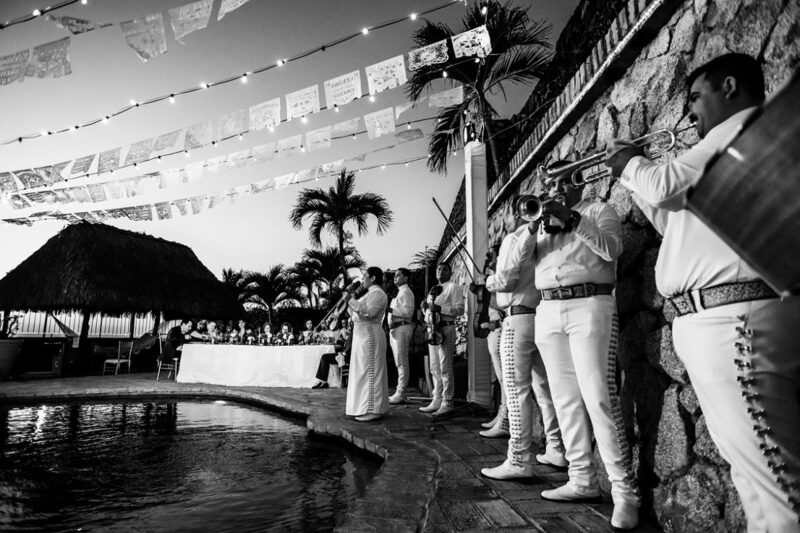 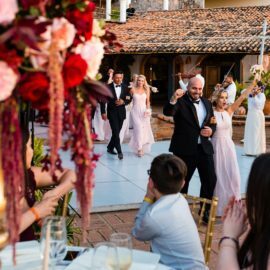 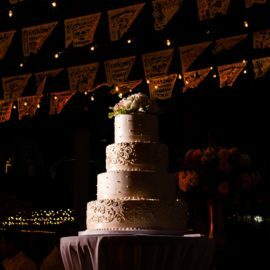 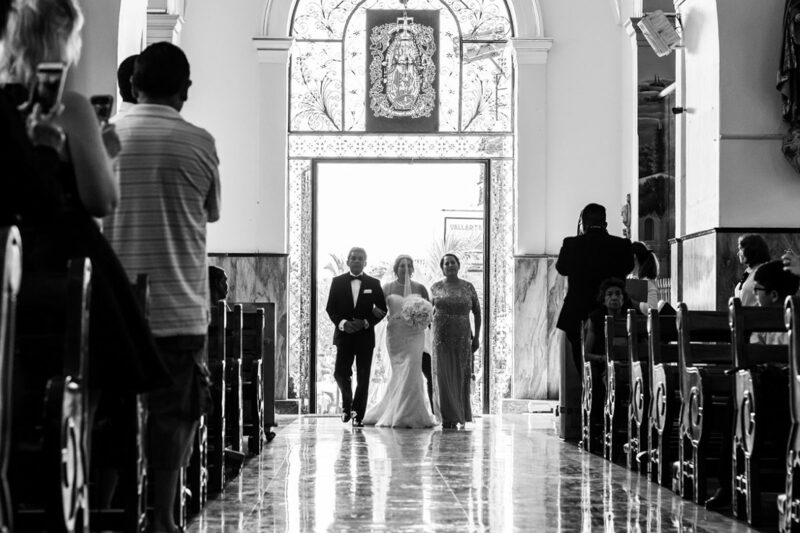 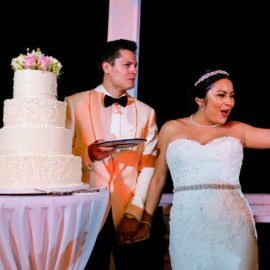 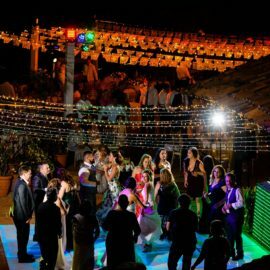 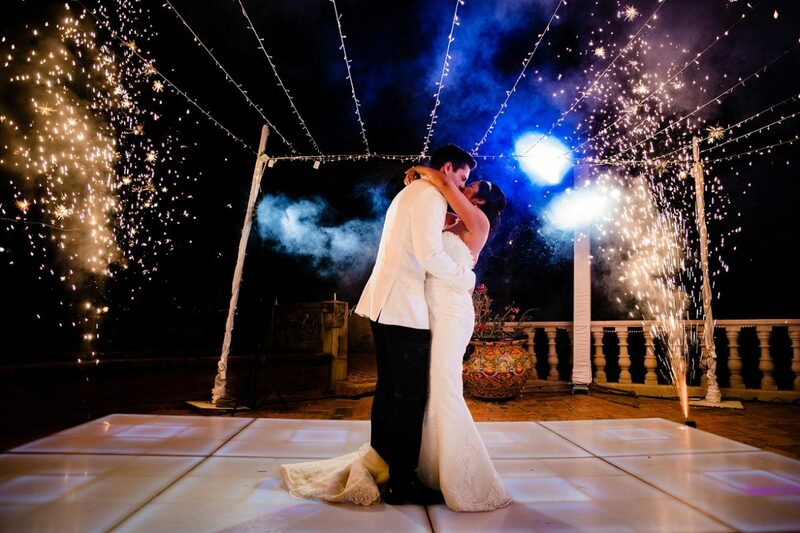 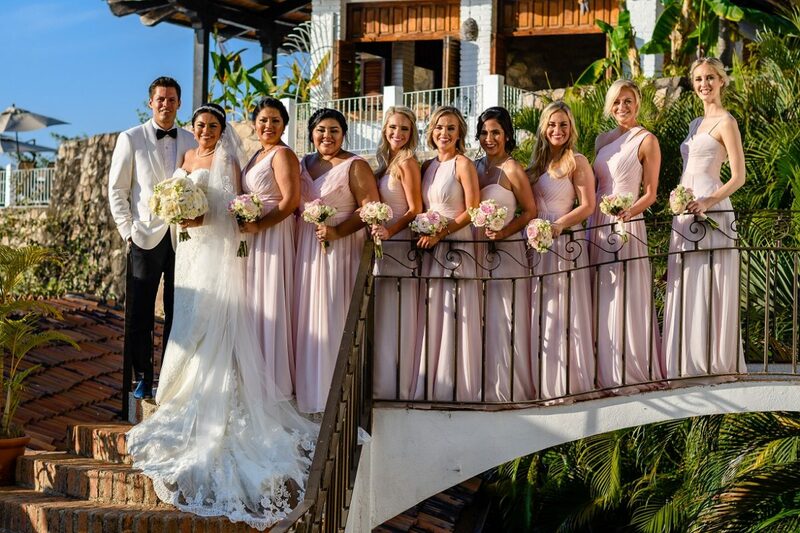 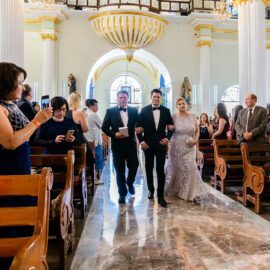 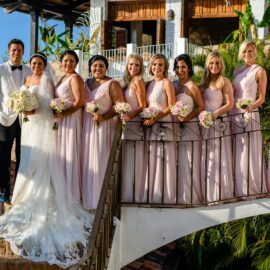 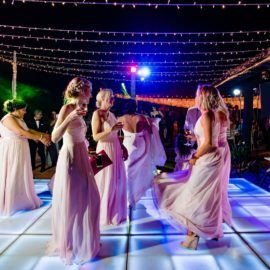 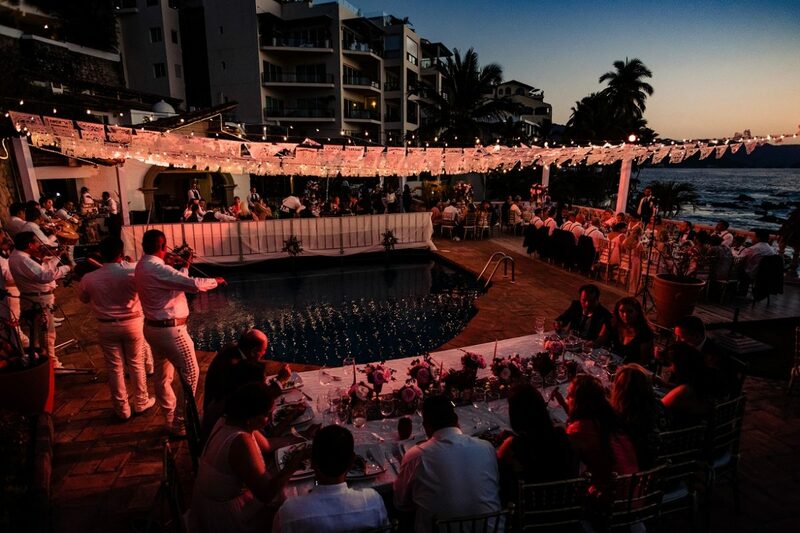 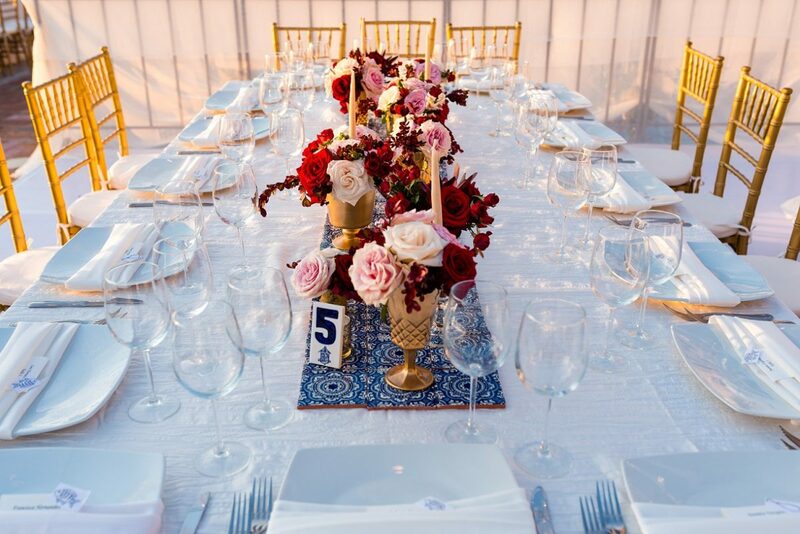 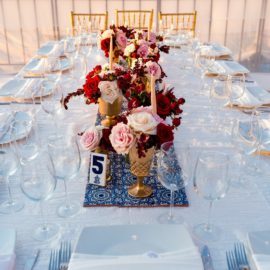 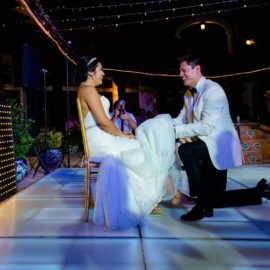 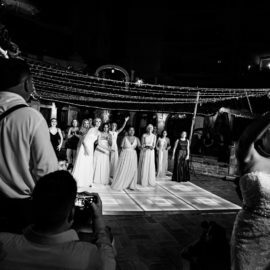 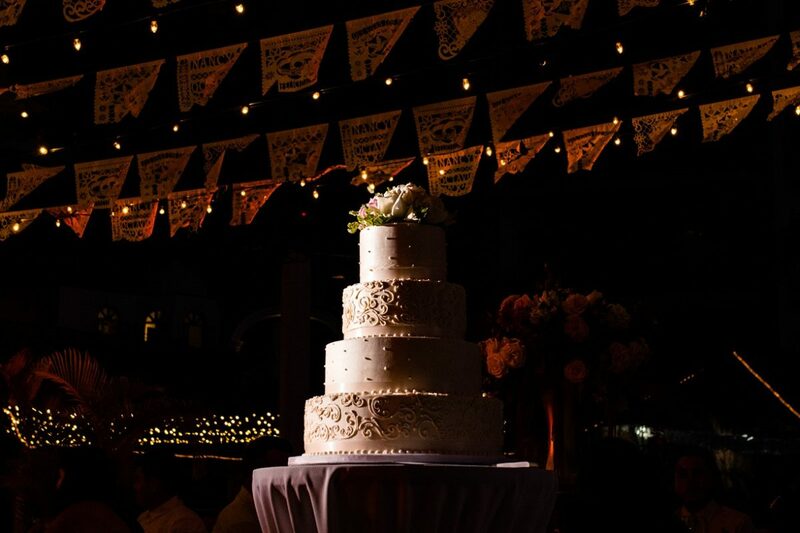 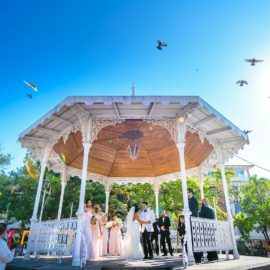 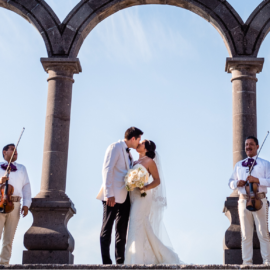 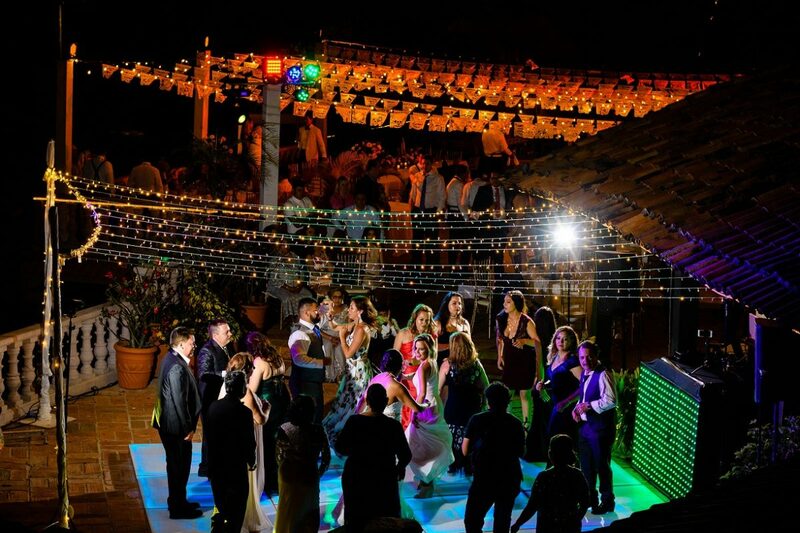 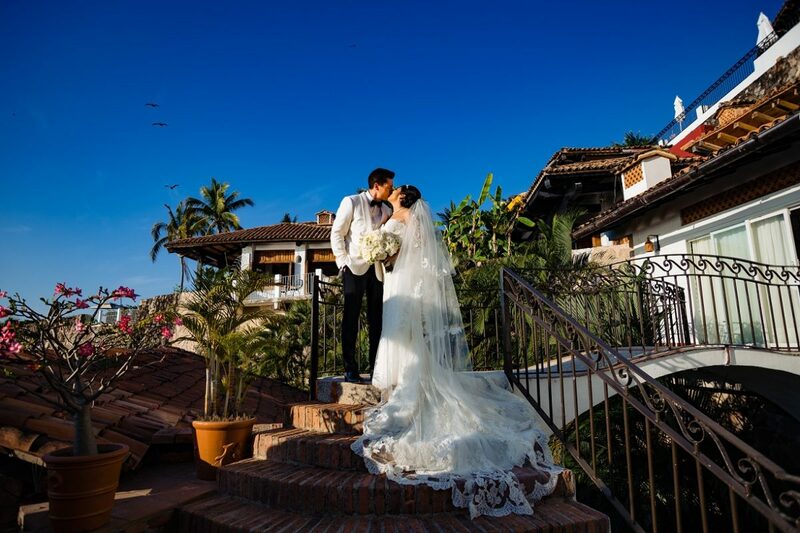 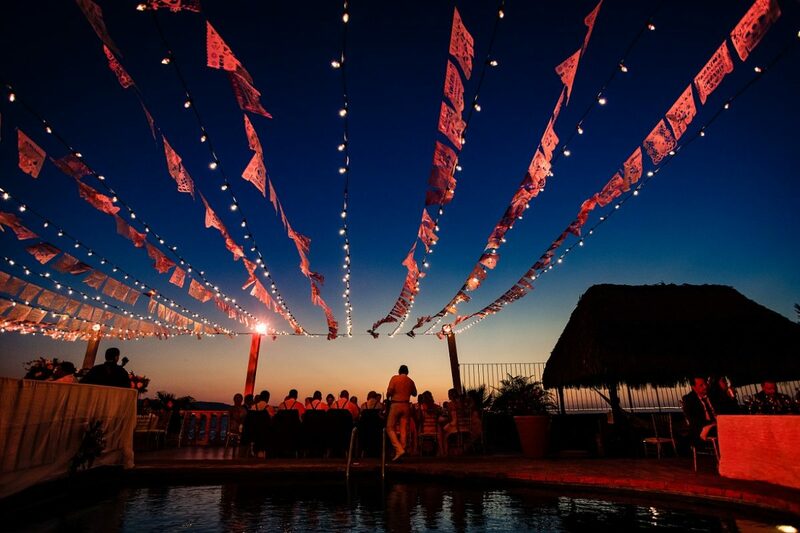 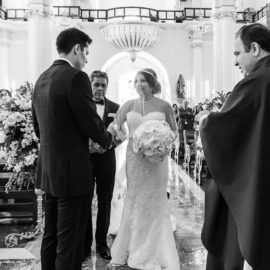 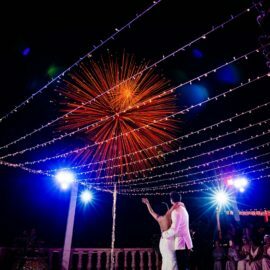 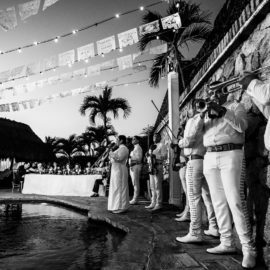 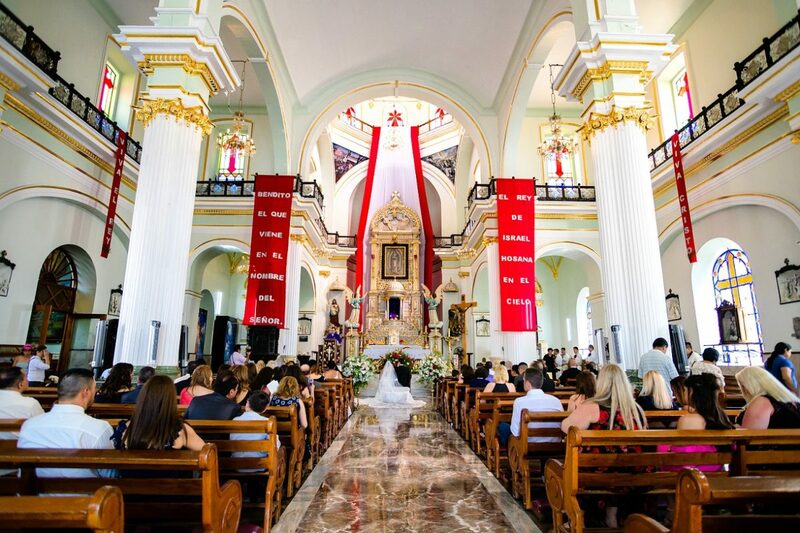 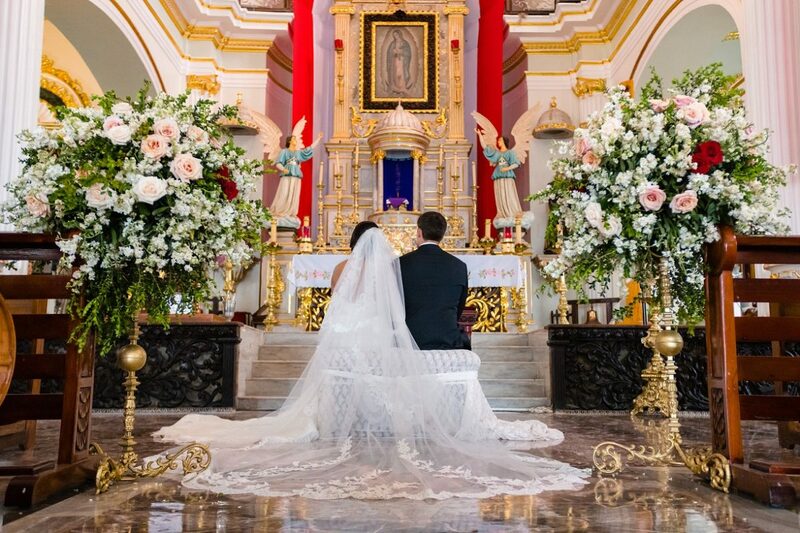 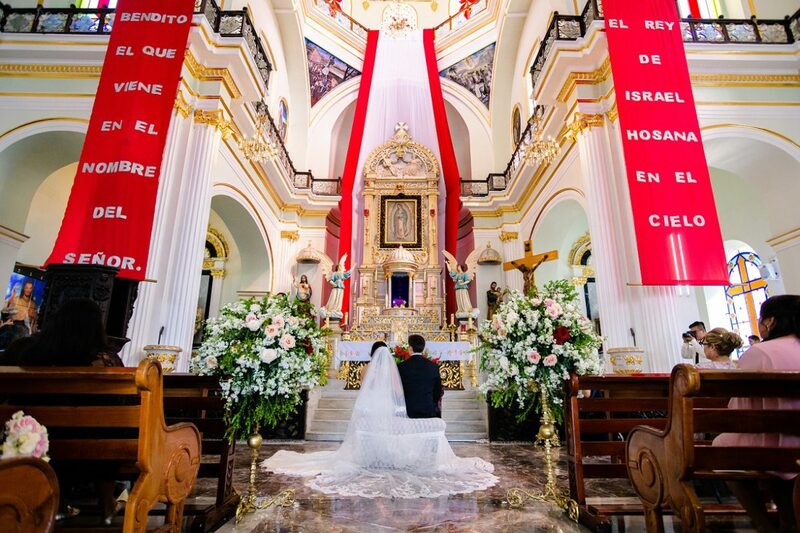 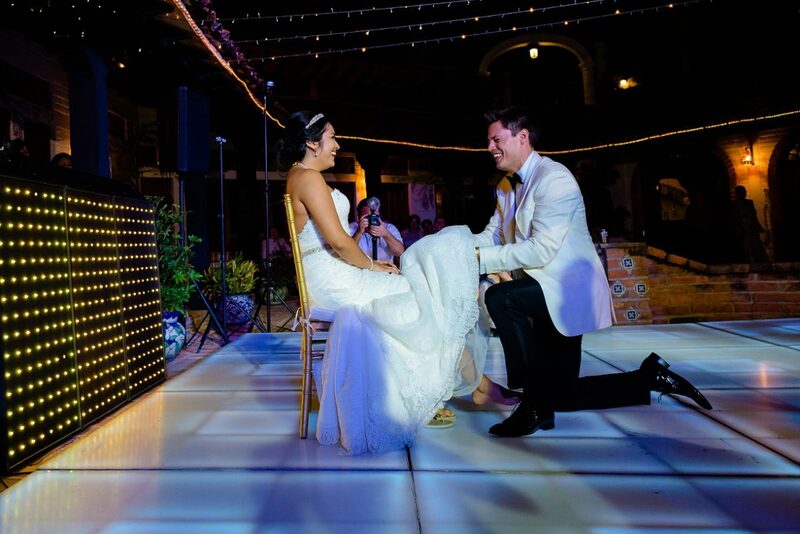 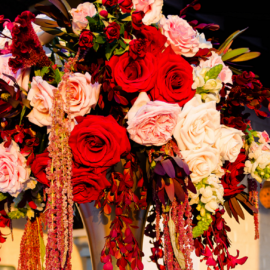 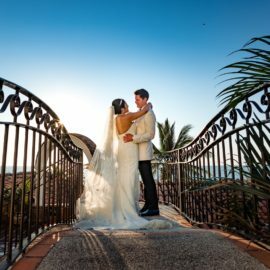 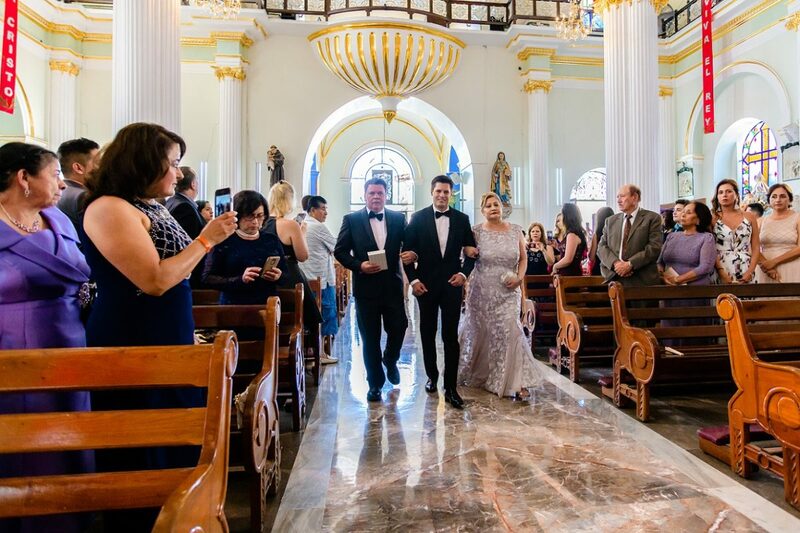 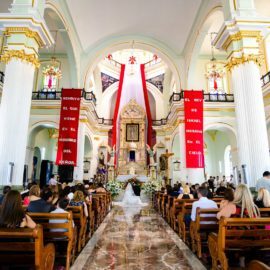 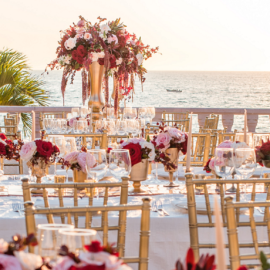 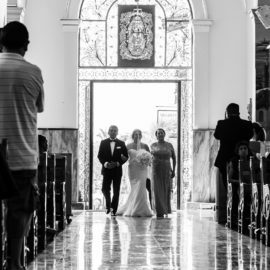 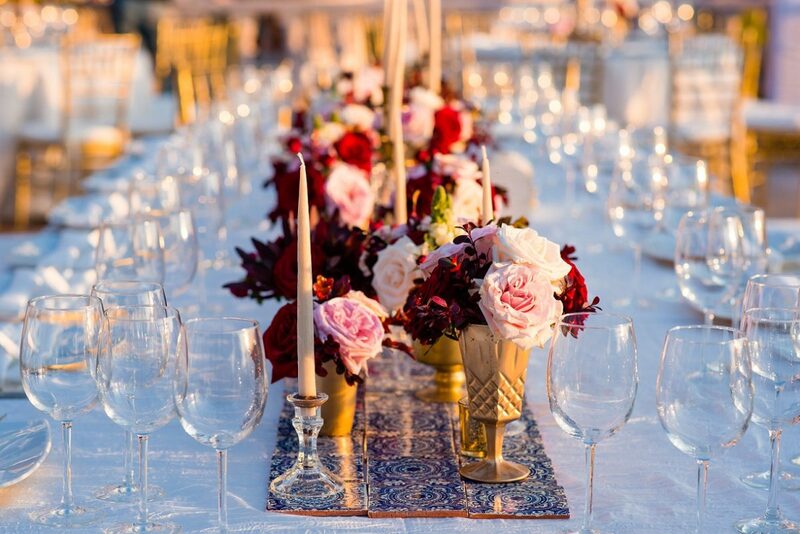 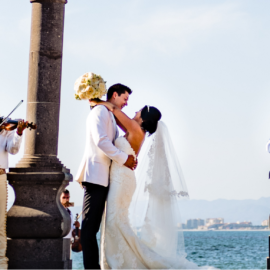 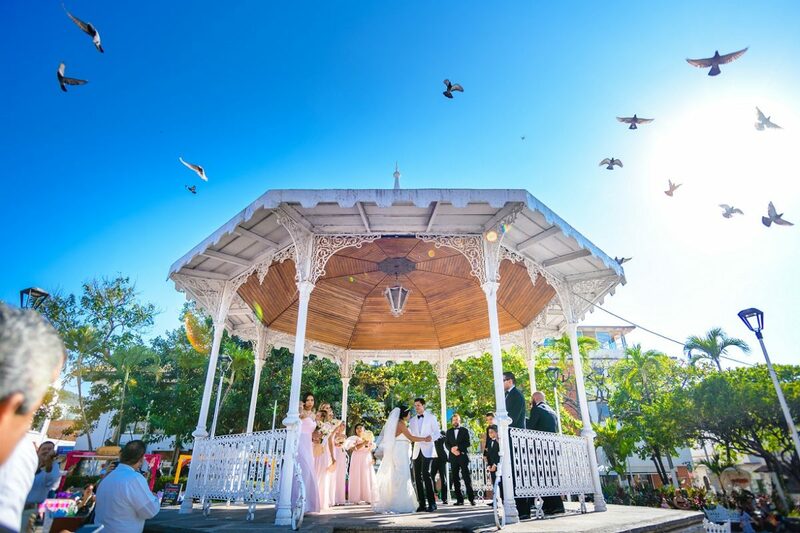 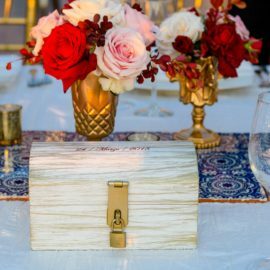 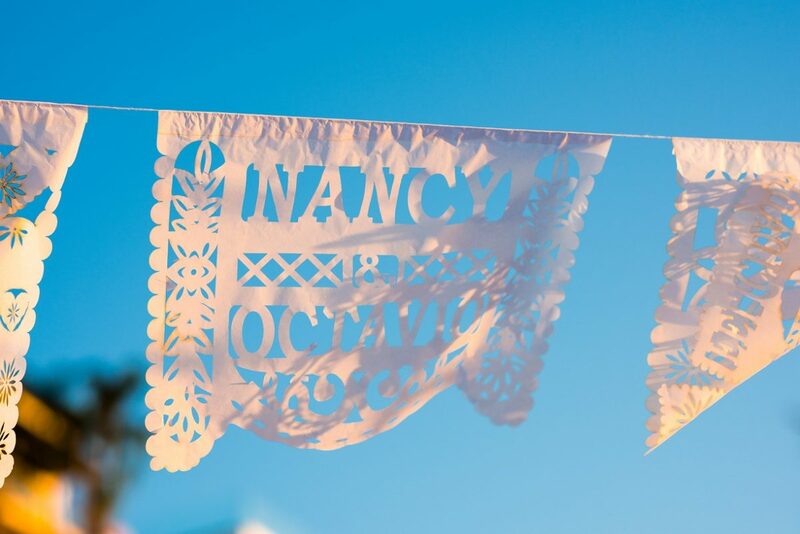 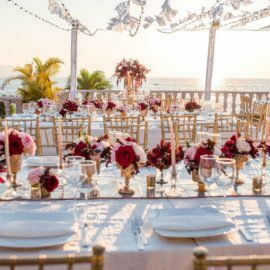 Fantastic and Stunning Mexican Style Wedding in Puerto Vallarta. 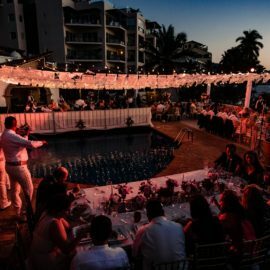 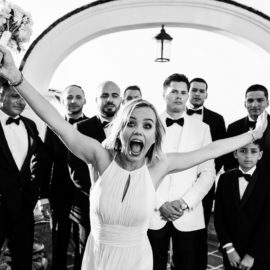 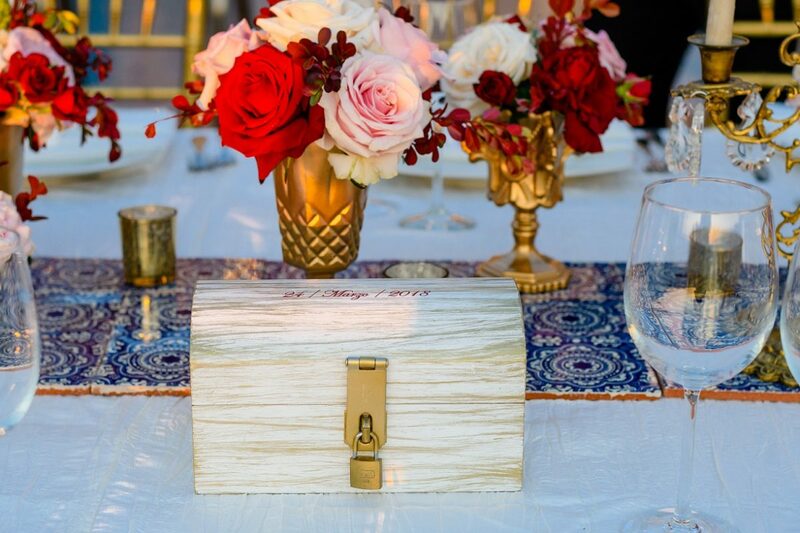 Beach Wedding in a Beautifull Mexican Villa in front of the ocean at Conchas Chinas. 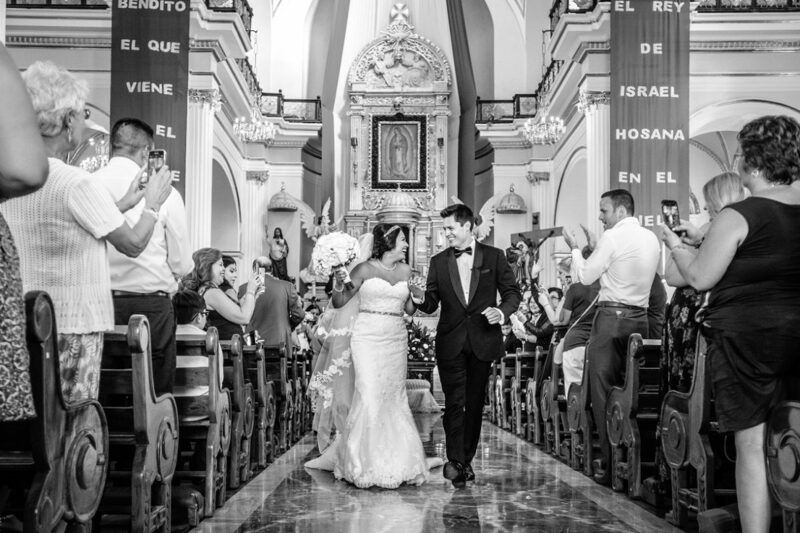 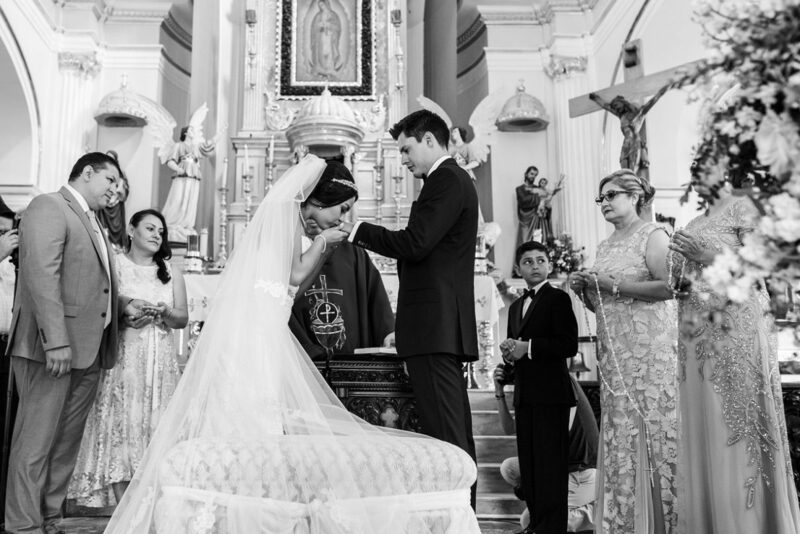 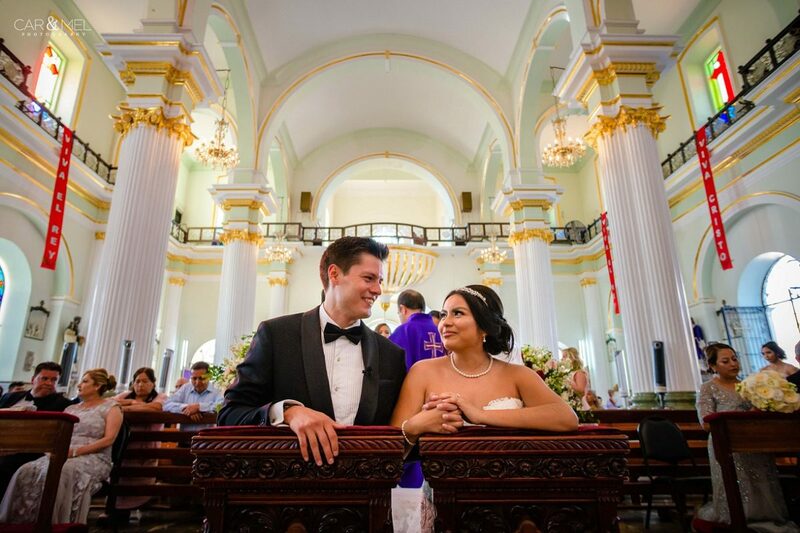 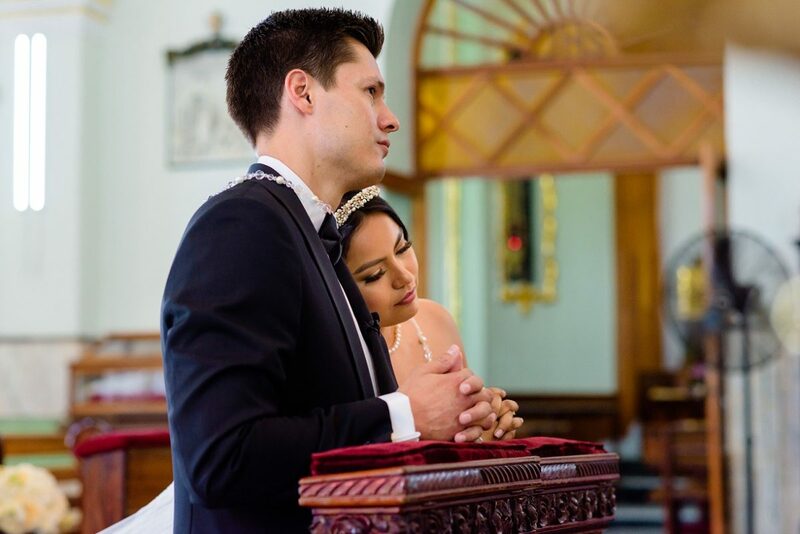 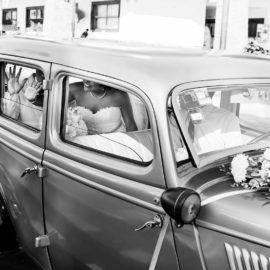 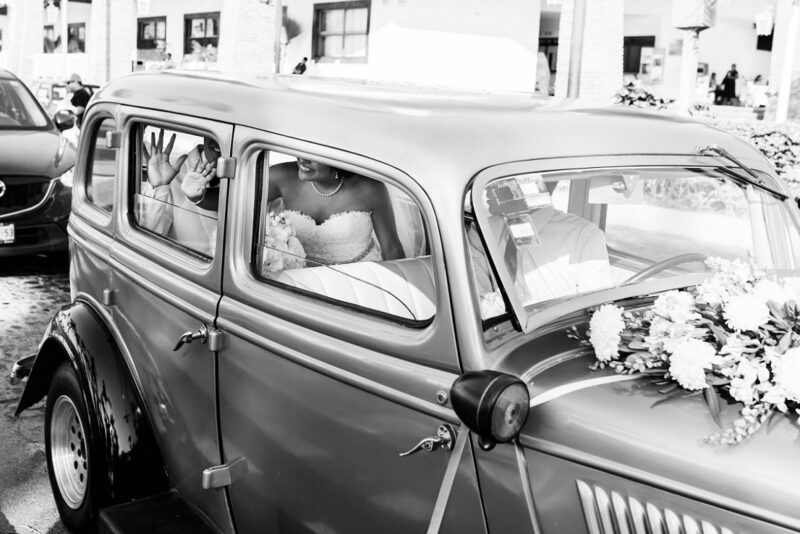 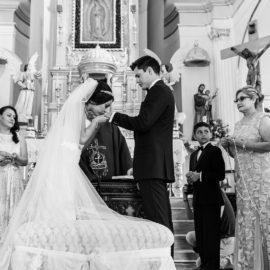 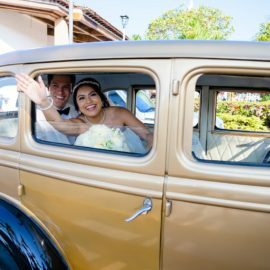 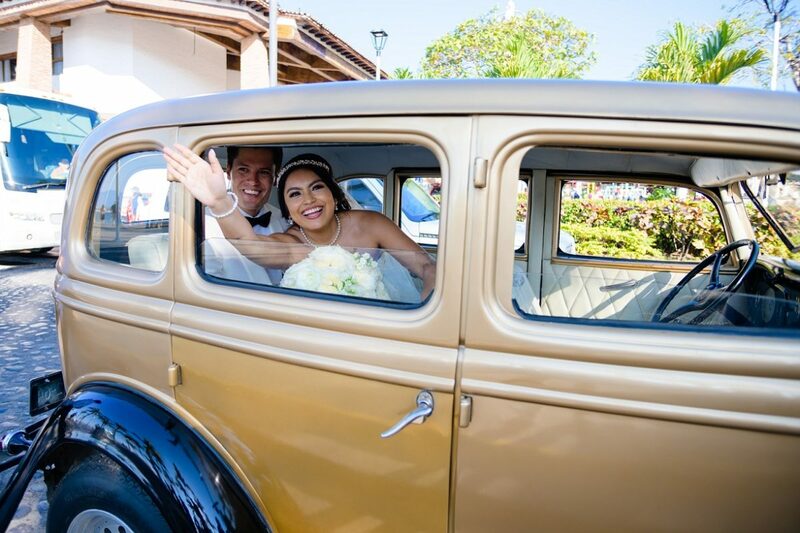 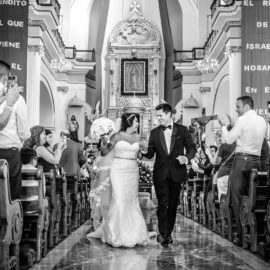 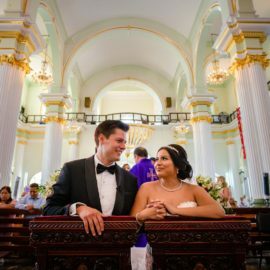 Lovely Couple who made their Ceremony at Nuestra Señora de Guadalupe Church. 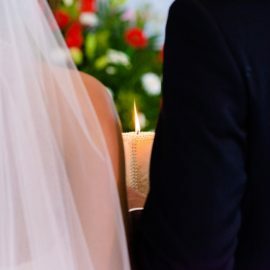 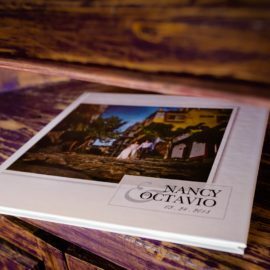 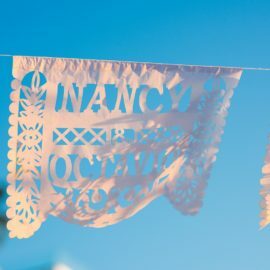 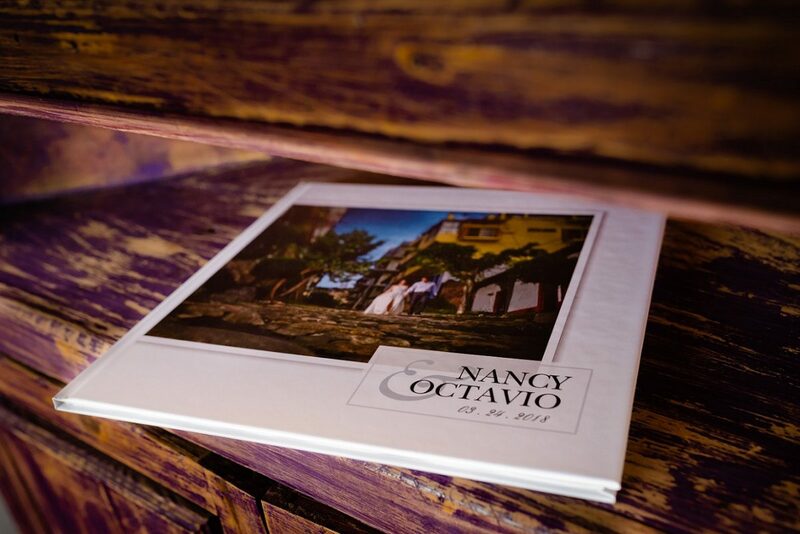 Nancy & Octavio - Wedding Highlights by Jorge Mercado from Jorge Mercado Photography on Vimeo.